What makes a guy attractive? Is it really his looks? Although some may say so, this conventional definition of pogi—that is, having movie star looks and a well-built physique—is no longer totally true in the modern world. These days, a guy’s looks don’t really matter as much as his personality and characteristics. Most girls now believe that for a guy to be deemed attractive, he must have attributes such as being confident, well-rounded, independent-minded, goal-oriented, and multi-talented. Most importantly, he must practice good grooming and hygiene and is focused on being the best version of himself. In other words, it is the combination of a guy’s positive traits that make him attractive. And this is what makes a guy Saktong Pogi. 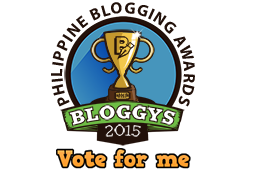 With this, Kojie San Men puts the spotlight on all the Saktong Pogi guys of the land with the Saktong Pogi Night. 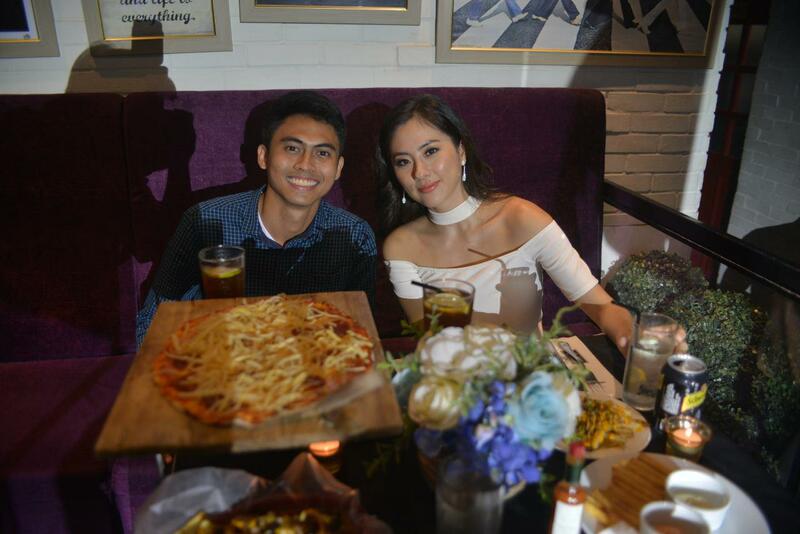 It was held at the 12 Monkeys Bar at the Century City Mall, Makati City, last June 2, Thursday. The guests had a grand time as we enjoyed good food, beer pong games, and music courtesy of up-and-coming alternative, soul, and indie rock band, SUD. 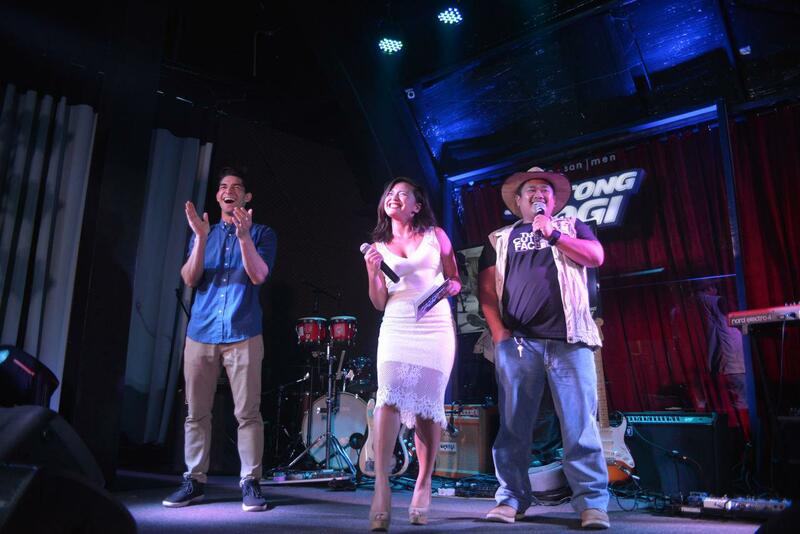 The Saktong Pogi Night was hosted by popular TV and events host and radio jock Joyce Pring, and was graced by Saktong Pogi ambassadors Wil Dasovich and Marco Ho. 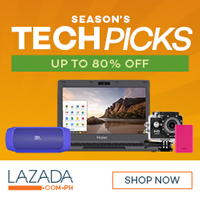 During the event, Wil and Marco—who have both gained local prominence with their YouTube channels Tsong and Tsonggo and Bogart the Explorer from Davao City, respectively— explained the Saktong Pogi concept to the attendees. Meanwhile, Meredith Villanueva-Balmes, Brand Manager for Kojie San Men, was also be present and talked about Kojie San Men and the brand’s Saktong Pogi campaign. “Proper hygiene and good grooming play a huge part in being ‘saktong pogi.’ And with its line of skin care products, Kojie San Men is here to help men become ‘saktong pogi’—the best version of themselves—by making available to them all the products they need for good grooming and hygiene,” she adds. The Kojie San Men skin care line includes products for the face and body, namely the Kojie San Men Whitening Body Wash, Kojie San Men Facewash, and the Kojie San Men Whitening Soap and Extra Fresh Soap. Win a date with Jinri! The highlight of the Saktong Pogi Night was a Dating Game with actress/model and former radio jock, Jinri Park. 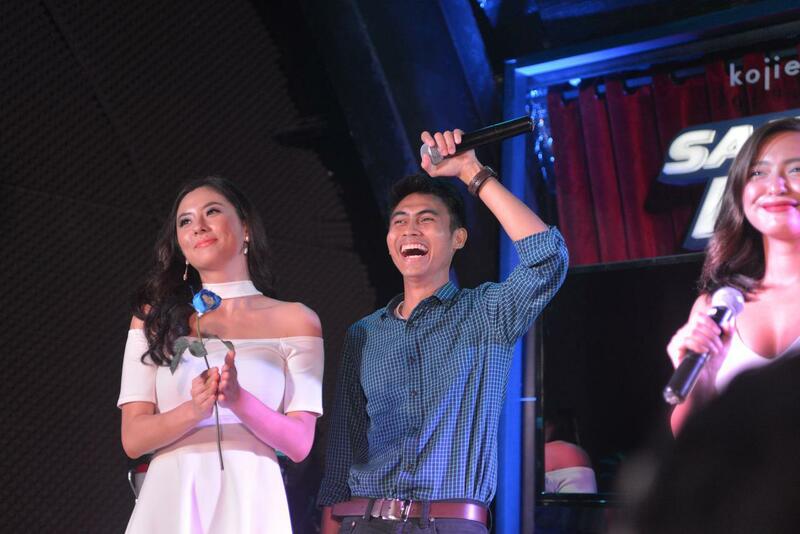 Two weeks before the event, an online contest was held via the Saktong Pogi Facebook page to determine the Dating Game’s five finalists as well as two friends who would act as wingmen for each finalist. In order to win the game, the wingmen have to outdo the others by making the best pitch on what makes their friend Saktong Pogi. The winner was determined by Jinri based on her personal criteria on what makes a Saktong Pogi guy, and will get the chance to have a date with her right after at their own spot within the venue. Nico Sicio wins the dating game with Jinri! And the lucky guy that won Jinri’s heart that night? He’s no other than Nico Sicio, a professor from Quezon City. Both the brand Kojie San Men and the Saktong Pogi campaign have their respective social media accounts that feature funny posts and event updates. On Facebook, the Kojie San Men page is at www.facebook.com/KojiesanMensClub while the Saktong Pogi page is at www.facebook.com/saktong.pogi. Saktong Pogi also has an Instagram page at www.instagram.com/saktongpogi. Greetings! 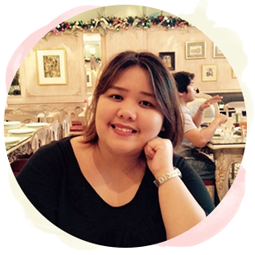 I am Jen, a 28 year old licensed Doctor, a food enthusiast, a dog lover, and a lifestyle blogger from Manila. 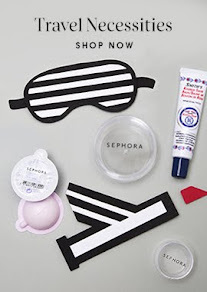 Sephora Philippines is now online! All beauty product and food photos are mine unless stated otherwise.